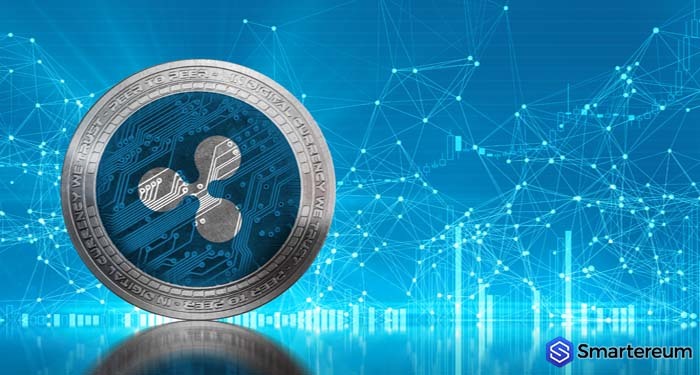 According to an announcement made by Ripple Inc. on the 19th of September, PNC – which is among the top 10 banks in the United States – will be using RippleNet to process cross-border payments for its clients. 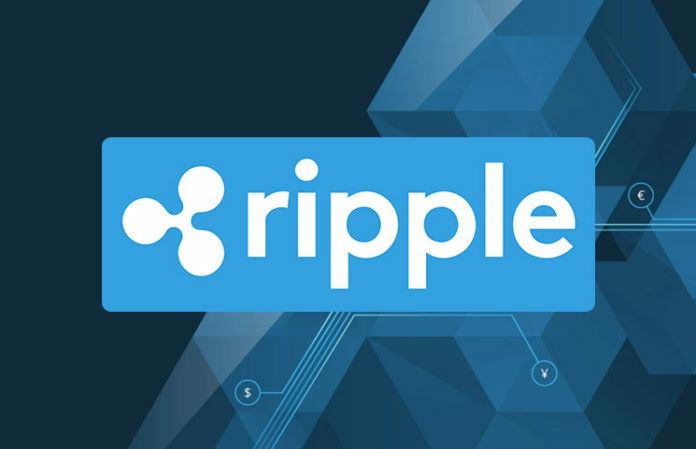 As Reuters reports, Treasury Management – a subunit of PNC – will be using the blockchain solution of Ripple Inc. – xCurrent – to facilitate international payments held by commercial customers in the United States. 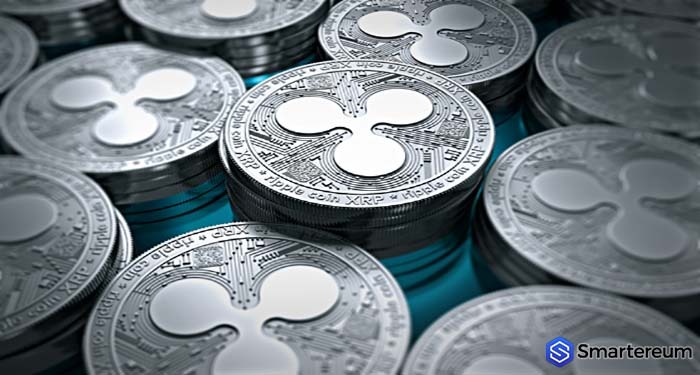 Ripple Inc. said that xCurrent will let the business clients of PNC receive settlements against their invoices instantly, changing their strategy of managing both their working capital and accounts. 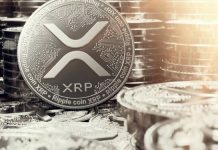 Asheesh Birla – Ripple’s senior vice president for product management – believes that utilizing xCurrent in banking is the fundamental step towards use and adoption of other Ripple blockchain solutions, such as xRapid, which uses XRP and is set to be launched in the coming weeks. 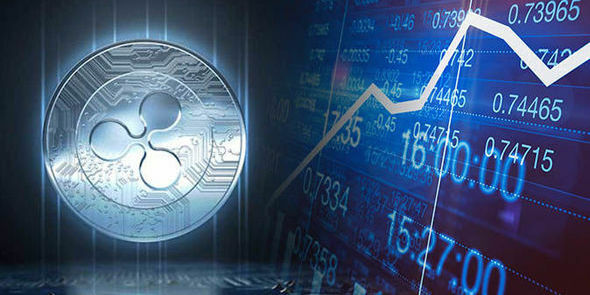 The news came irrespective of the fact that some employees of Ripple Inc. were cynical about utilizing xCurrent in international settlements. 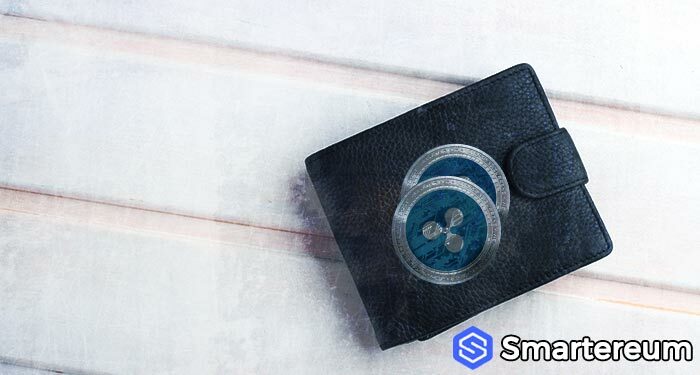 Back in June, David Schwartz – the chief cryptographer of Ripple – said that banks were not likely to deploy the technology as a result of its privacy and low scalability issues. PNC, which has more than 8 million customers and retail branches in nineteen states in the U.S, joined other international financial institutions that had previously partnered with Ripple. 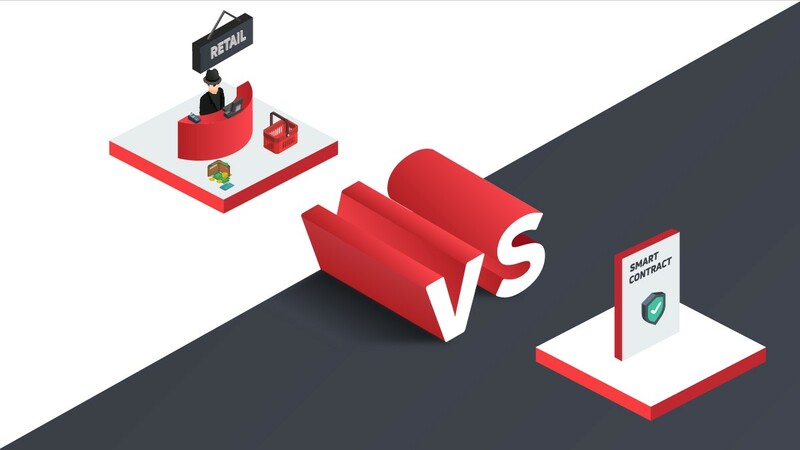 In late last year, for instance, American Express made an announcement that it was building a Ripple-driven application for B2B settlements between Santander UK customers and U.S corporate customers. 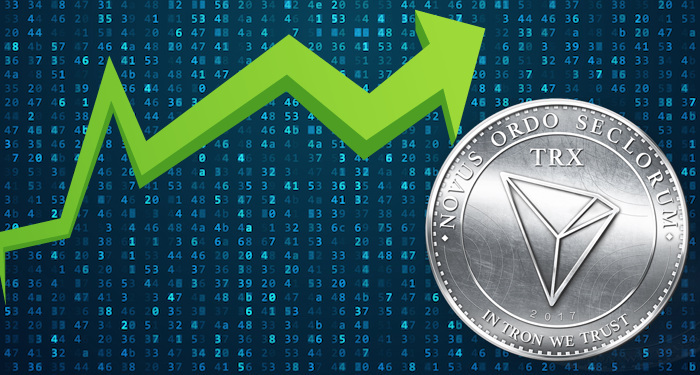 Later in March, a Japanese bank consortium said it will launch an instant domestic payments application “MoneyTap” also driven by the technology of Ripple. Also in April, Santander – a Spanish-based bank – released a blockchain payment network powered by Ripple – One Pay FX, becoming the first international bank to do so, according to reports.